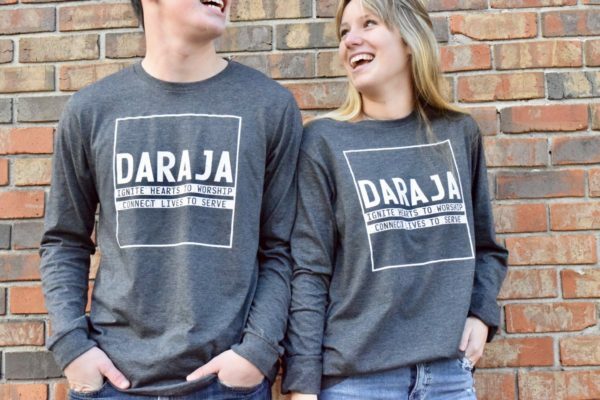 Be the first to own our newest Daraja T-shirt. This is our most favorite, super soft, long-sleeve T-shirt ever in the popular Bella + Canvas Brand. 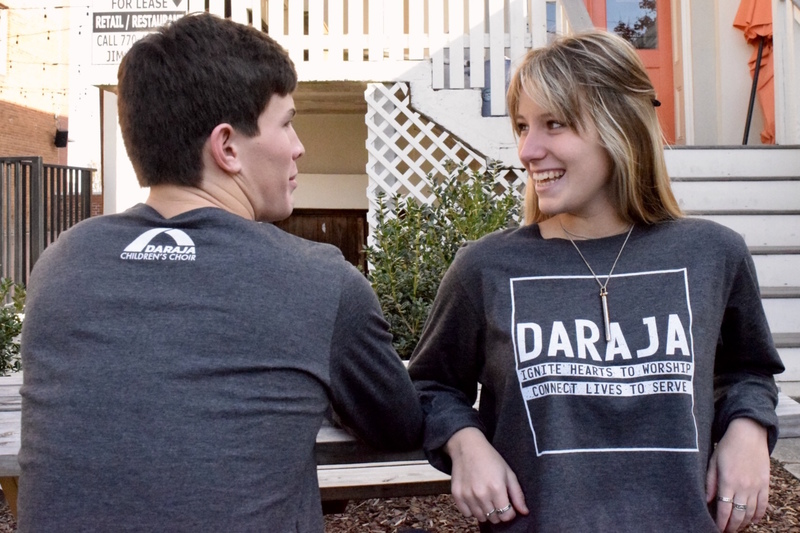 Don’t miss your opportunity to be cool… These are going to go FAST!